Don't let your dog be left out in the cold! Chilly Dog HANDMADE WOOL Dog Sweaters are one of the highest quality and warmest dog sweaters made today. 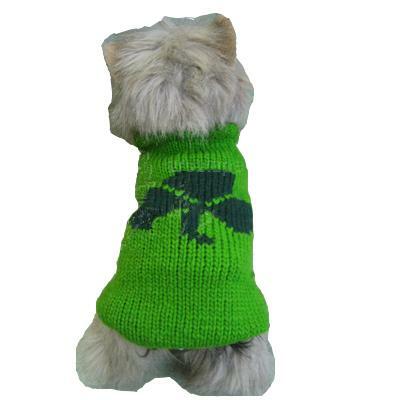 Chilly Dog has been making dog sweaters for 11 years and is the original hand-knit dog sweater. Chilly Dog sweaters are 100% wool made in the Northern Highlands of South America by descendants of the Inca Indians. The Incas have handed down the craft of knitting through many generations. Chilly Dog directly employs two families to knit their sweaters and practices within the guidelines of Fair Trade. PLEASE NOTE! 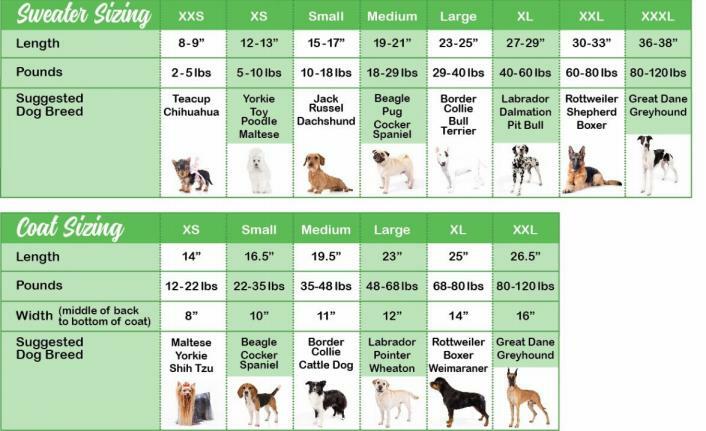 For "odd-shaped" dogs like Dachshunds, Bulldogs, any barrel-chested breeds or obese individuals, the sizing guidelines may not apply to your dog, as their girth may not be proportionate to the sizing lengths listed.